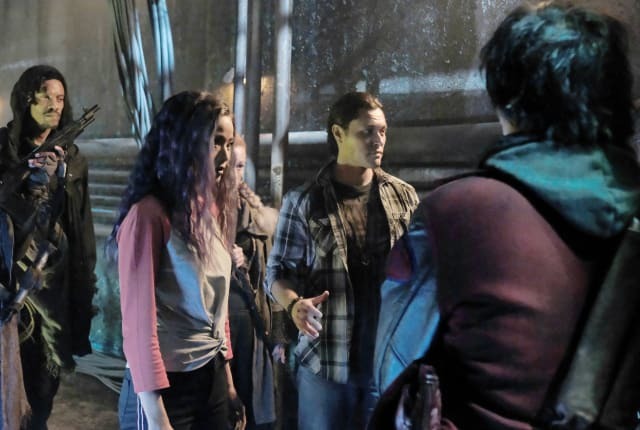 Watch The Gifted Season 2 Episode 3 online via TV Fanatic with over 1 options to watch the The Gifted S2E3 full episode. Affiliates with free and paid streaming include Amazon. On The Gifted Season 2 Episode 3, the Inner Circle turns to an unexpected source for help when they find they can't help heal Polaris' baby.